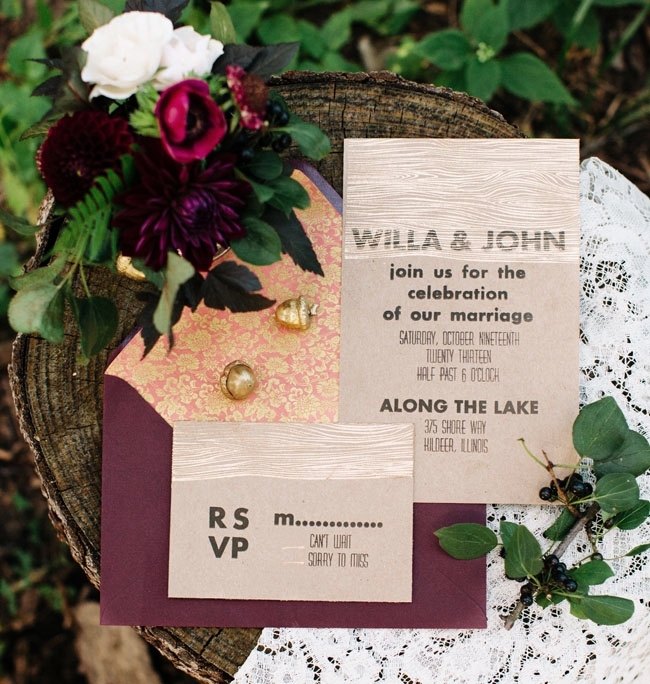 two little birds press creates letterpress paper goods, hand carved woodcut prints, copper etchings and more. all prints are created by hand, with love, on antique presses. a labor of love. go ahead, take a look around and enjoy all that two little birds press has to offer.